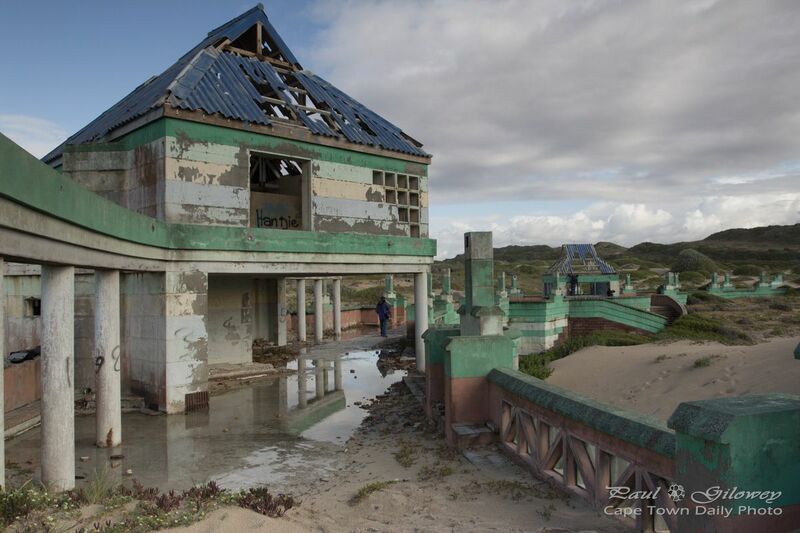 I guess the pavilion at Macassar beach just never work out. Click the Macassar tag to see a few more photos from this neglected little spot on our coast. Posted in General and tagged buildings, macassar on Friday, 20 November, 2015 by Paul.